Lorelle VanFossen is a trainer and consultant in WordPress, User Experience (UX), blogging, social media, and online business. She is currently teaching WordPress at Clark College in Vancouver, Washington, and other colleges, in addition to private training and various public workshops. Author of Lorelle on WordPress covering WordPress and blogging tips, help, and advice for beginners to advanced users, she is the author of numerous books and ebooks on blogging, social media, web publishing - you name it. She travels the world speaking at conferences about her passion to help people have their say online. 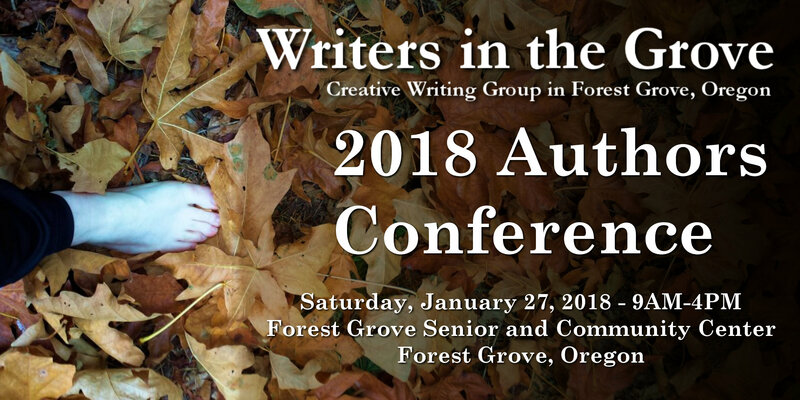 Writers in the Grove members may hand in their submissions during the workshops or use our members only submission form. Check out the guidelines and instructions for submissions in the announcement. What is the first thought when the alarm goes off in the morning? Describe a favorite toy from your childhood. What do you see out the window you look out of most often? Did you sit at the children’s table? The prompt today is about safety and security. What is safety? What is security? What is it we need? I see clouds racing by. that it will be a nice day. Five minutes later, I see dark, gloomy clouds. How can clouds change so quickly? it will be a nice day. or a jaw-dropping snowstorm of ten inches or more. What an amazing thing sky!